It's been quite sometime that I haven't participated in this fave meme. Actually,I was some kinda' motivated because the owner of this meme sis Chris left a comment on my post that she noticed that she haven't seen me for a while. So true! If, I'll remember my last entry was years ago I think..:) Now, I made promise to myself that every Friday I will not miss this moments with my kids! 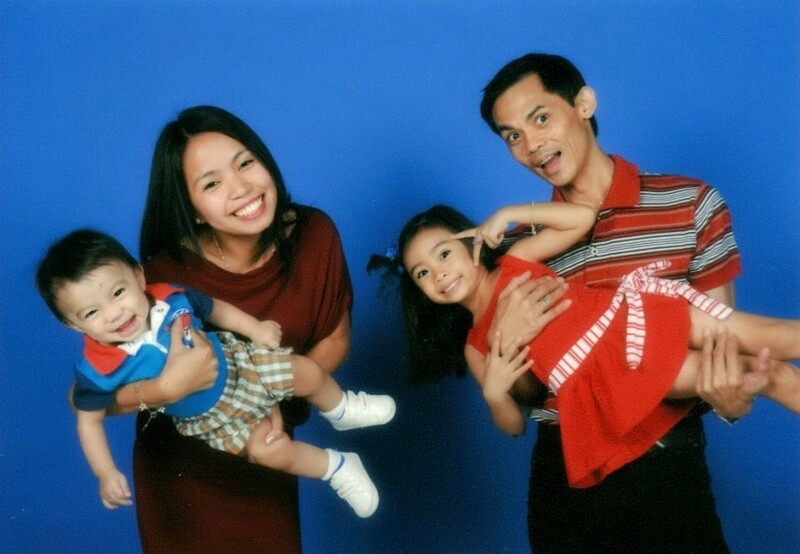 Anyway, I am sharing to you our family picture for this year since we have another additional blessings received~ no other than our baby Joshua! He is already 10 months old and our eldest daughter is already 5 years of age. ...but as for me and my house we will serve the Lord! Happy Mommy Moments everyone and God Bless! 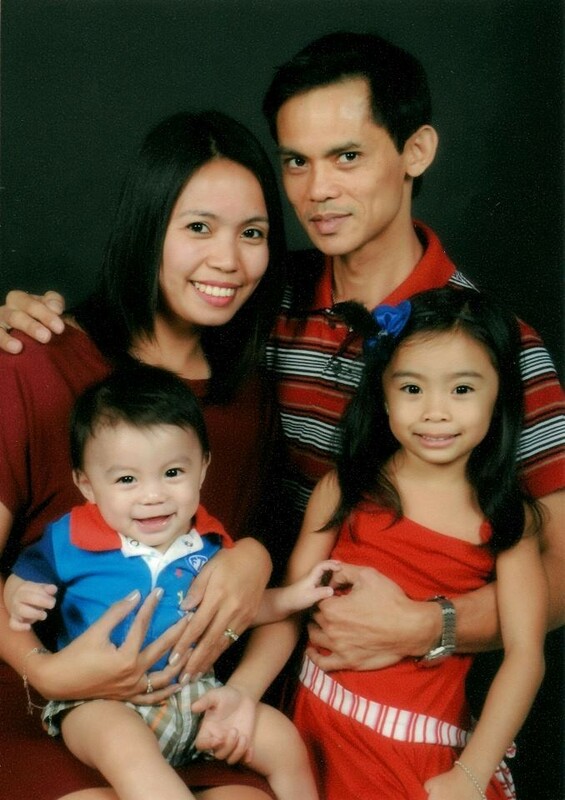 glad to see you again at Mommy MOments :D i love the family photos! you are blessed indeed! Happy Birthday to the Man I LOVE ! The New Ipad is Now Officially Launched!